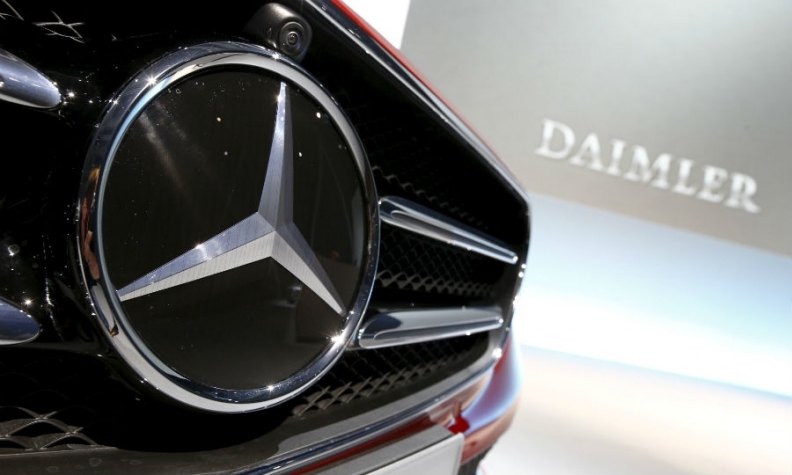 BERLIN/WASHINGTON -- Daimler is recalling more than one million Mercedes-Benz cars and SUVs worldwide to address potential unintended airbag deployments. A Mercedes-Benz spokeswoman in the United States said there had been "a handful of instances where drivers suffered minor abrasions or bruises" due to the airbag problem. No deaths have been reported and the issue is not related to the massive ongoing recall of Takata airbag inflators worldwide.